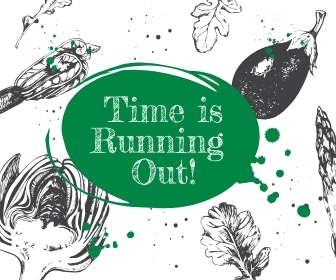 Time’s running out for the season! The Media Farmers Market only has two more markets before the end of the season: Sunday, Nov. 11 and Sunday, Nov. 18! So be sure to stock up on all your favorite products. And if you’re interested in continuing to purchase products in the off season, talk to each vendor to find out where else their products are available. 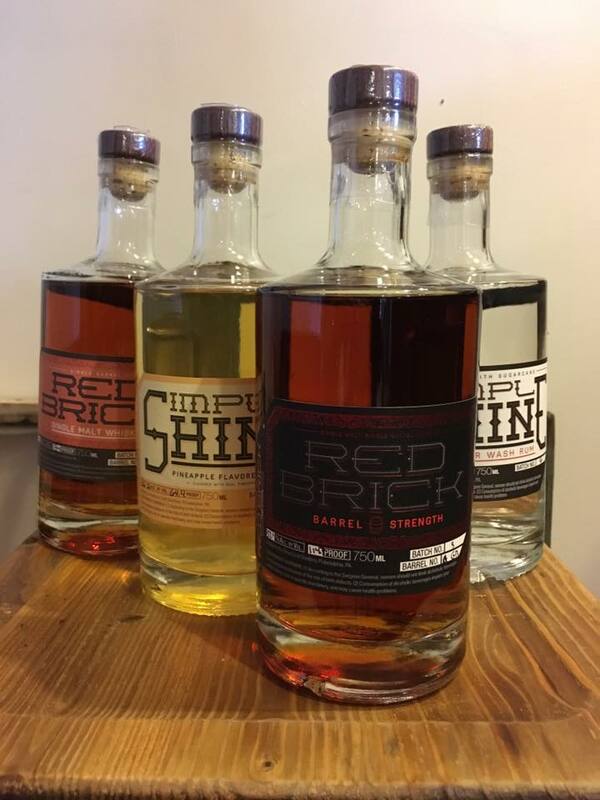 Red Brick Craft Distillery will return to the Market this week with their line of Whiskeys, Moonshines, and Black Birch, a unique spirit inspired by Pennsylvania Dutch birch beer. Made with all local ingredients in Philadelphia, they are great to have on hand for the holiday season! Tired of the same old green bean casserole? 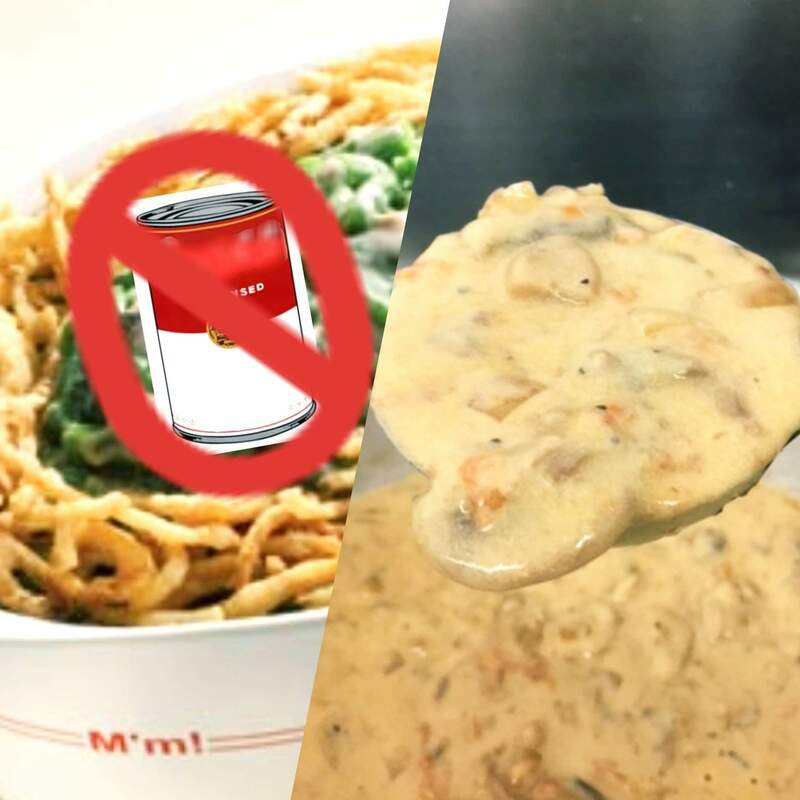 Wilson’s Curiously Good Foods has a suggestion: try their homemade mushroom soup instead of the canned stuff. Made fresh with local mushrooms, this addition to your holiday meal is sure to be a hit!